﻿ InterContinental Lusaka Lusaka. JIMAT di Agoda.com! Dengan lokasi mudah di Lusaka, InterContinental Lusaka adalah tempat yang hebat untuk menjelajahi bandar yang menarik ini. Dari sini, tetamu boleh menikmati semua kemudahan yang bandar ini tawarkan. Untuk pilihan bersiar-siar dan tempat daya tarikan tempatan, pelancong tidak perlu pergi jauh dari hotel kerana semuanya berdekatan dengan Pejabat Jualan peta, Chilenje House, Hospital Universiti Mengajar. Di InterContinental Lusaka, perkhidmatan yang cemerlang dan kemudahan yang unggul menjadikan penginapan anda tidak dapat dilupakan. Hotel ini menyediakan akses kepada pelbagai perkhidmatan yang luas, termasuklah Wi-Fi percuma semua bilik, meja depan 24 jam, fasiliti tetamu kurang upaya, simpanan bagasi, Wi-Fi di tempat awam. Semua penginapan bagi tetamu menawarkan kemudahan yang difikirkan dengan teliti bagi memastikan rasa selesa yang sukar ditandingi. Hotel ini menawarkan pelbagai kemudahan rekreasi yang sangat baik, termasuk pusat kecergasan, sauna, padang golf (dalam jarak 3 km) , kolam renang terbuka, spa. Apapun alasan anda untuk melawat Lusaka, InterContinental Lusaka adalah tempat yang sempurna untuk percutian yang menyeronokkan dan menarik. Requested two rooms with two single beds. Sent to two rooms with one bed. Took a while to get moved to another room. Then the next one only had one bed as well. Another move. Apology, but no compensation for hassle and time. Requested breakfast, but not given. Probably try someplace else next time. This hotel is conveniently located, but in need of renovation and upgrading. The hotel is noisy and the lobby crowded. The food in the lobby bar and room service was really poorly prepared and unappetising, and service in the restaurants is very slow. The room was clean, but not well maintained, and in need of upgrading and revamping. This was an average hotel certainly not up to a five star rating. If is wasn't for the fact that the staff were tremendous my rating of it would have been a lot lower. It is looking tired, the infrastructure needs a complete overall and the Wi-Fi is appalling. This was my first stay in Lusaka. Intercontinental made it pleasant with their comfortable rooms and their great F&B (including live bands at night). One of the small touches I appreciated was the provision of hot chocolate and UHT milk at the mini bar. 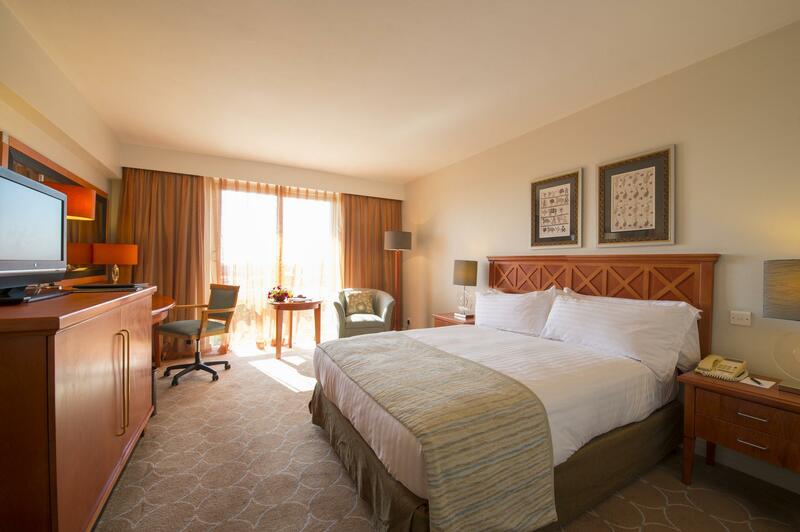 Staff were pleasant, courteous and professional as expected of an Intercontinental hotel. My one and only gripe was the expensive wireless internet connection which only partly worked (depending on where you were in the room). Internet use is also chargeable at the business centre - an outdated practice! Another minor complaint is that the pool is really too small for a good swim. 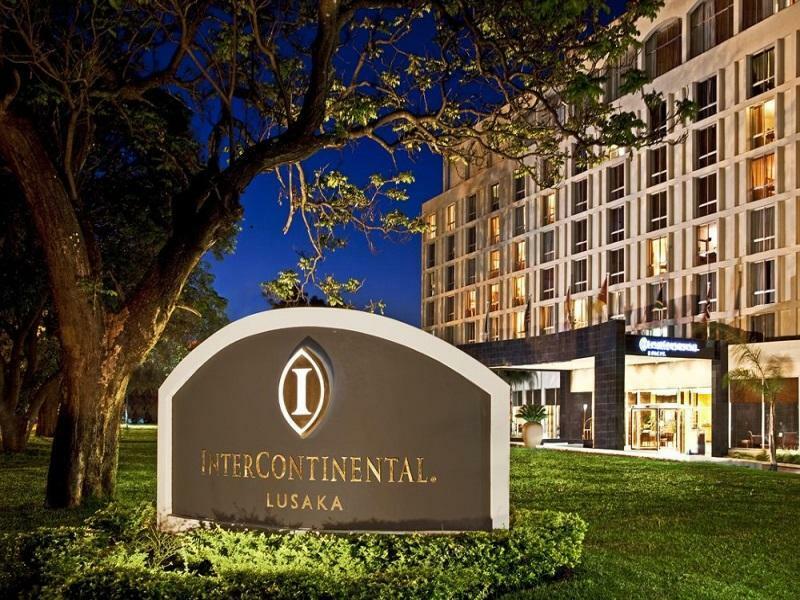 I would definitely stay with the Intercontinental Lusaka again. 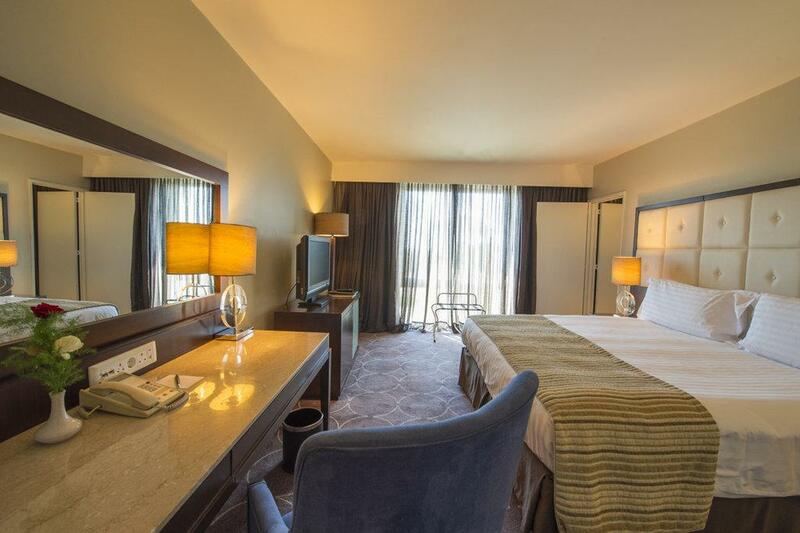 One of the advantages to me is knowing what you are going to get from Intercontinental hotels and that is why I am always I am always happy and confident to book my stay with them. 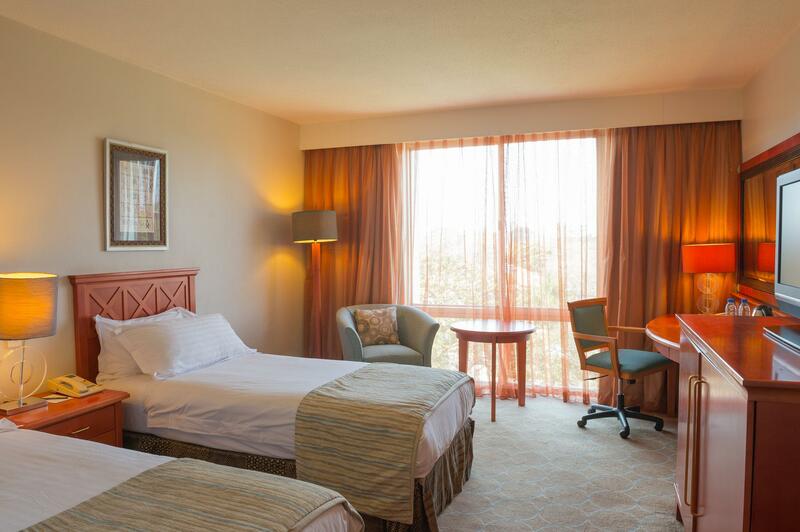 The Lusaka hotel meets the high standards required and does not disapoint on any level. Rooms are great, pool is nice, although small, and food is fantastic. Really good breakfast sets you up for the day. I would stay here over and over again without question. 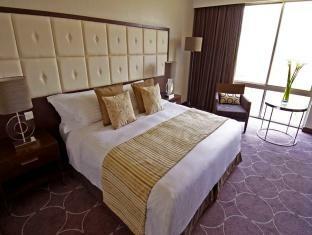 The stay at the intercontinental Lusaka was medium, since it is not at the standard of an intercontinental hotel. I was booked and single room with double bed. They gived me a twin bed and when i asked to exange, they told me that the hotel was fully booked. The AC was not working also and with was very cold. Also, for two times, the hot water was over in the shower. They charge you USD 12 for 24 hours of internet, which i think it is reaaly expansive since the rates of the hotel is also expensive. And also if you use more than 1 equipment to connect, they will charge you by the numbers of equipments that you use. And i have a big problem also, I make the reservation by agoda, and looking at my credit card statement, i have been charged twice for this stay. One by agoda and one by intercontinental!!! Es ist ein gutes Hotel, aber die Zimmer müssten mal renoviert werden. Es macht ein etwas älteren Eindruck. Aber es war sauber, das Essen und Frühstück war sehr gut.